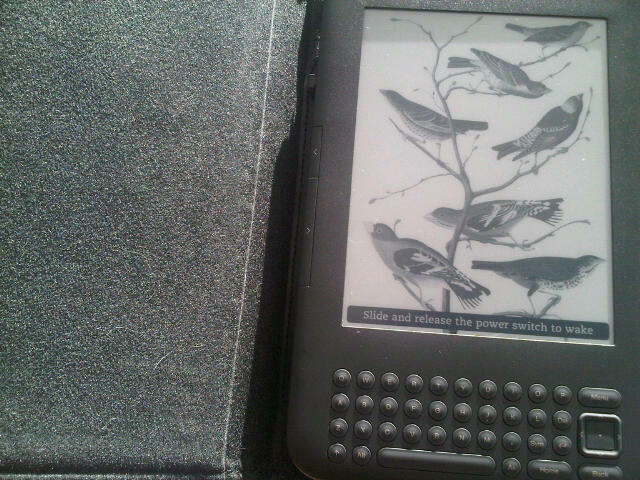 I have an Amazon Kindle for about 18 months now, and just upgraded to a new Kindle 3. I was never much of a reader, but now that I have the Kindle, I read a lot more. I guess I just love electronics. Other than books, you can also subscribe to magazines, newspapers and blogs on your Kindle. The only thing is that Amazon does charge you a subscription fee to get the blog on your Kindle, a charge of $1.99 a month. Today I applied to have my blog added to the blogs available on Kindle, and I will know in about two days if my blog was accepted. I am trying to find out if the subscription could be free, because it is free here, but I think Amazon charges for the “convenience” of converting the blog to the Kindle format and automatically delivering it to Kindle subscribers. If you have a Kindle, and want to subscribe to get my blog automatically delivered to it, I will give the subscription information in a few days if approved by Amazon. Here’s hoping it can remain free! Next Post Prednisone For Life?